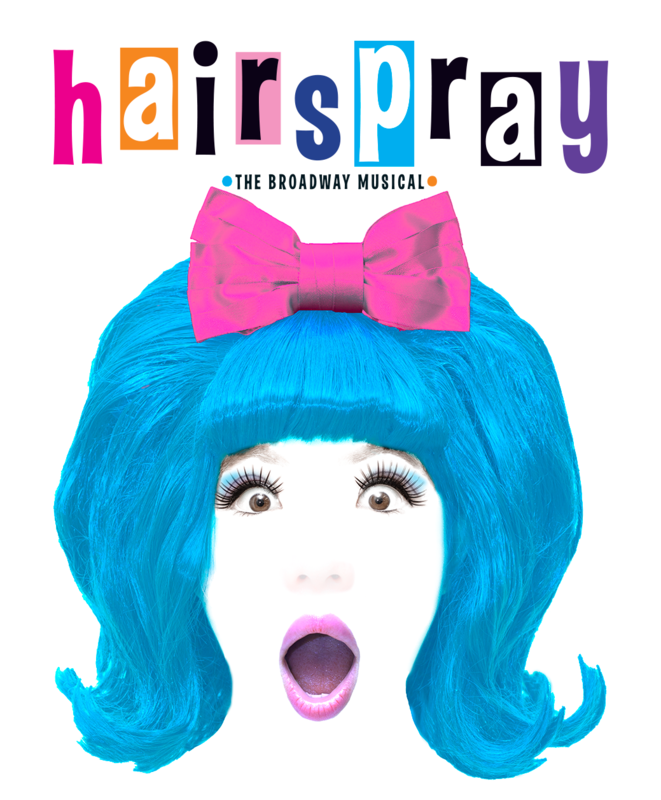 Winner of eight Tony Awards, including Best Musical, "Hairspray" is a high energy, family-friendly musical, piled bouffant-high with laughter and romance and rocking to 1960s-style dance music and "downtown" rhythm and blues. It’s 1962 Baltimore, and the lovable indomitable plus-size teen Tracy Turnblad, has only one desire – to dance on local TV dance program, "The Corny Collins Show." When her dream comes true, Tracy is transformed from social outcast to sudden star. However, she’s willing to throw it all away to campaign for racial integration. "Hairspray" is uplifting and family friendly. However, in consideration of other audience members, the show is recommended for ages 8 and up. All patrons must have a ticket. An important component of "Hairspray" is the struggle to overcome the injustice of prejudice. A central aspect of this is a portrayal of the American Civil Rights movement. Naturally this involves some of the Japanese actors playing African Americans. Producers have consciously chosen not to use makeup to either lighten or darken faces for the show. A spokesperson said: "We hope that our portrayal of all ethnicities will be respectful and realistic enough to allow our audience the opportunity to enjoy the show and to appreciate the important message that no one should be limited by prejudice." The show is in English. A detailed guide in Japanese is provided in the program. There will be four performances. The show runs approximately 2 hours and 25 minutes, including a 20-minute intermission. Five percent of gross ticket sales will be donated to the Kyoto-based disaster relief organization IDRO, which consists entirely of volunteers. 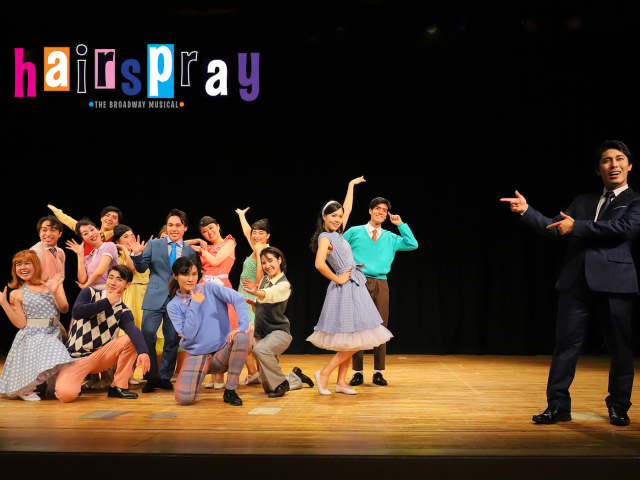 "Hairspray" is presented through special arrangement with Music Theatre International (MTI). All authorized performance materials are also supplied by MTI. Delighted to say we sold out our final performance, on Sunday 2/24! There are still plenty of good seats remaining for our first three performances.